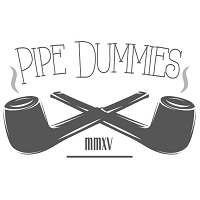 Pipe Dummies Episode 4. Logan and Rob again flaunt our ignorance in grand fashion! This time they get into some English blends. The show goes off the rails at about the 10 minute mark talking about The Wire and other popular shows. Some exciting news dropped near the end of the podcast.